Maybe not the feature most folks are interested in, but I really like the pre-programmed NOAA weather frequencies in the TERMN-8R (and OBLTR-8R). Press the "A" Function key then press the "#" Bank/MSK key. Press the "*" Band key to cycle between Weather Off (WE OFF), Weather On (WE ON), or Weather Alert (WE ALT). Use the channel knob to switch between the seven NOAA frequencies. Sounds like the radios should be available soon... and it would follow that we get to know pricing. So the smoke is clearing after the Baofeng Tech announcement about their new venture selling AnyTone radios as AnyTone Tech. 1. Some folks were disappointed that there wasn't a new, earth-shattering radio. 2. Some folks were disappointed that the big news was that Baofeng Tech was selling AnyTone radios. 3. Some folks were confused about Baofeng Tech selling AnyTone radios. 4. Some folks don't like the names/models (ANILE-8R, NSTIG-8R, OBLTR-8R, TERMN-8R). In general, there was a lot more time spent discussing the announcement than the radios themselves. That trend continues here for the moment. My thoughts about each of those points. I may buy the TERM-8R depending on it's price. Price is my segue to my big point about Chinese radios in general... value. What has kept my interest in them for so long (starting with the Wouxun KG-UVD1P and then kicking in to high gear with the UV-3R) is that, for the most part, they've offered a lot of utility compared to the price. It started with the HTs and now we are seeing mobiles and HF rigs. 2. If I'm Baofeng Tech and I'm branching out like this - it is big news to me and I'd be excited about it. You want to get the word out. I don't have a problem with them "selling" the news. I was happy to post the teaser. It was fun to imagine what they might be doing. It's up to us to decide if we want to "buy" - the hype, the radios, etc. 3. If you follow anything in the start-up world, people talk about "pivoting." Some times you start out in one direction and then realize that there are additional opportunities (or better ones) that necessitate a change. We saw Wouxun.us move away from Wouxun radios and become Import Communications. Also, there is a difference from the manufacturer/factory and companies that are resellers. 4. I'm not a big fan of the names, but I really understand what they are trying to do. They wanted something that created a family of radios (the "ator" or "-8R"). They wanted something that would differentiate them from other radios and models. As others have said, while not perfect, at least they are trying and it could be worse (UV-3R Mark II Plus+). The way the current ecosystem works, the manufacturers don't exert any control over the names, so that leaves the resellers to battle it out. So, where does that leave us? For me, I'm gonna watch for the pricing... and I might add another radio to the shack. Winner, winner, chicken dinner - here. 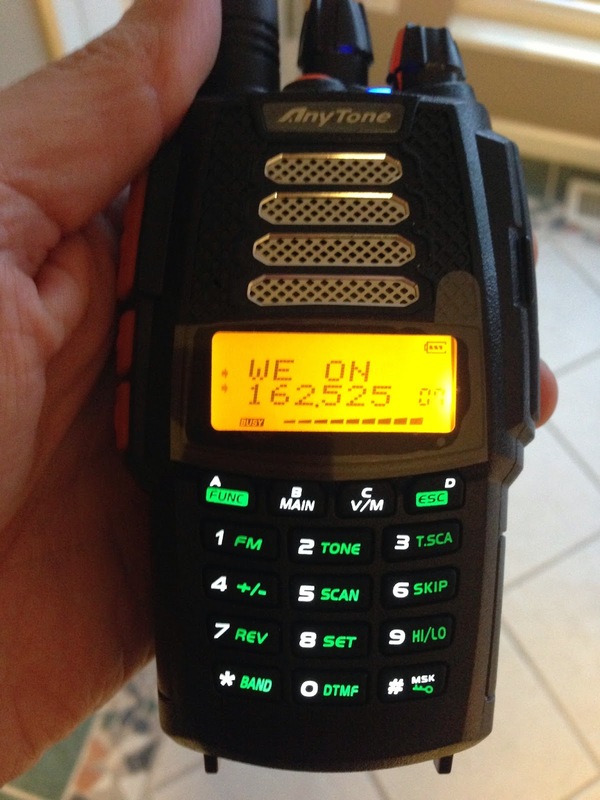 Hans confirms the new Baofeng Tech radios are AnyTone radios. He's got some details. Or check out the AnyToneTech website. Or there are a few notes below. I didn't see any pricing yet. 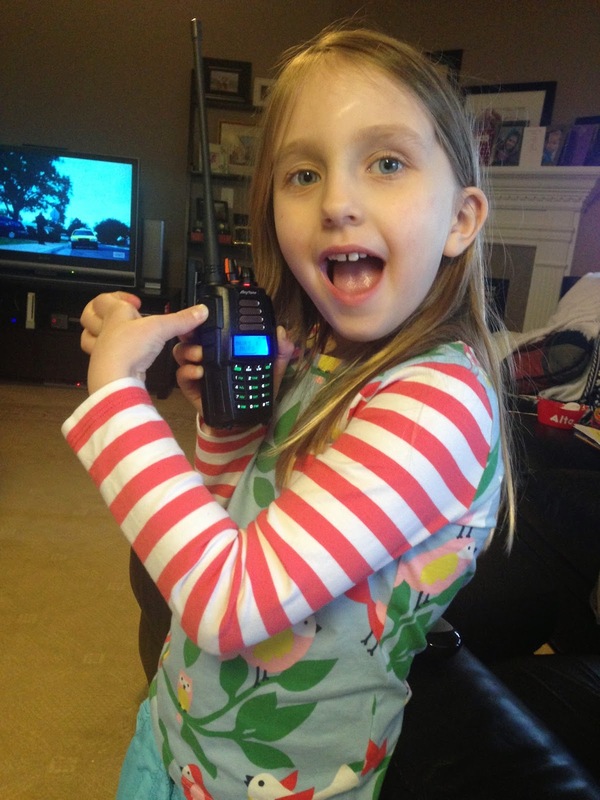 The most versatile two way radio on the market, certified for use for commercial, public and amateur frequencies. 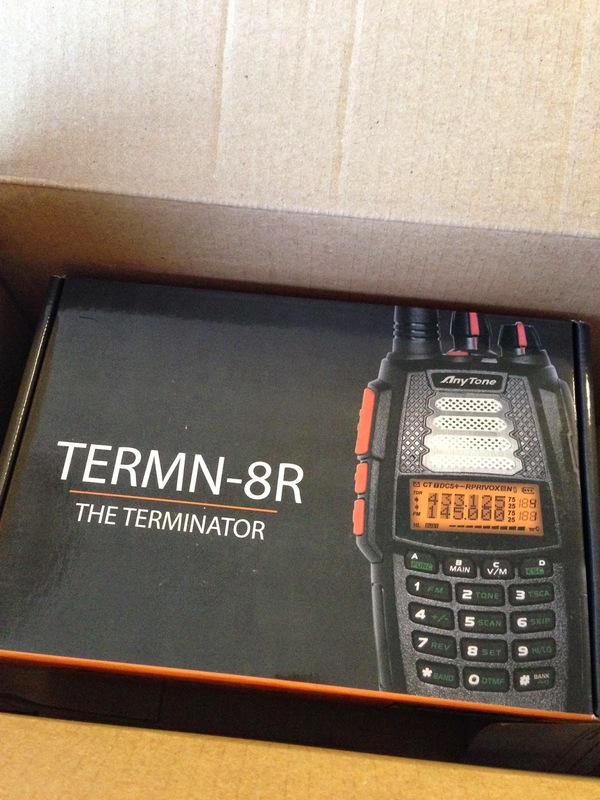 The TERMN-8R includes built-in GMRS and MURS modes with 23 GMRS channels and 5 MURS Channels. The TERMN-8R is FCC Certified for Part 90 and Part 95 usage. The TERMN-8R is able to Transmit and Receive fully on Narrowband (12.5kHz). The TERMN-8R has a very rugged case with a Water Protection IP53 Rating making it PERFECT for dirty environments, field and outdoor use. With any future firmware revisions or updates, your TERMN-8R purchase is able to be updated indefinitely! Firmware upgrades are done in-house at our AnyTone Tech facility and the process is seamless! When you register your warranty with AnyTone Tech, you will be notified of any upgrades that are available for your TERMN-8R. The TERMN-8R has two built-in receivers (full duplex). You can receive two signals at the same time; you can even transmit and scan (or receive) at the same time! The TERMN-8R also allows you to use your radio as a cross band repeater (VHF/UHF or UHF/VHF). The TERMN-8R is one of the most flexible radios available, it can receive transmissions on 6 Different Bands. It can receive on UHF (400-520MHz), VHF (136-174MHz), Aircraft AM (108-136MHz), FM Broadcasts (64-108MHz), Short-Wave AM (2.3-30MHz), and AM Broadcasts (520-1710kHz). The most versatile two way radio on the market, certified for use for commercial, public and amateur frequencies. 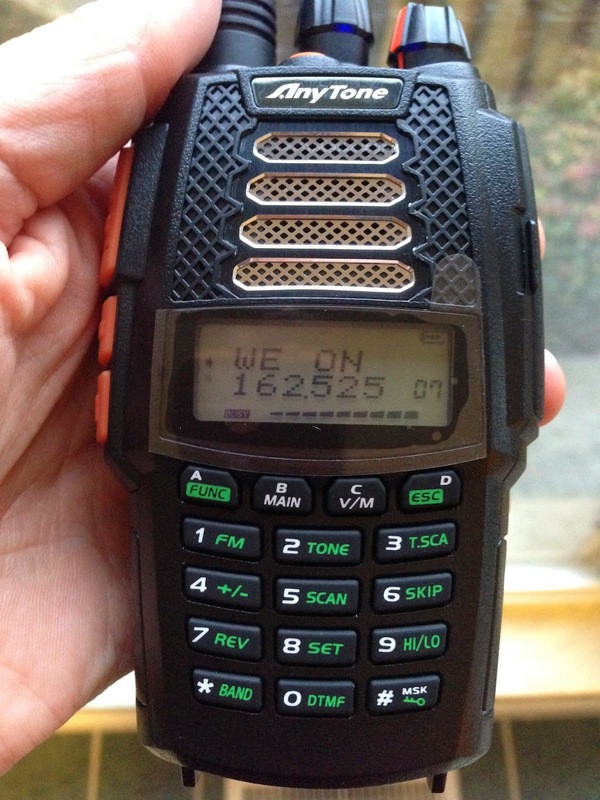 The OBLTR-8R includes built-in GMRS and MURS modes with 23 GMRS channels and 5 MURS Channels. 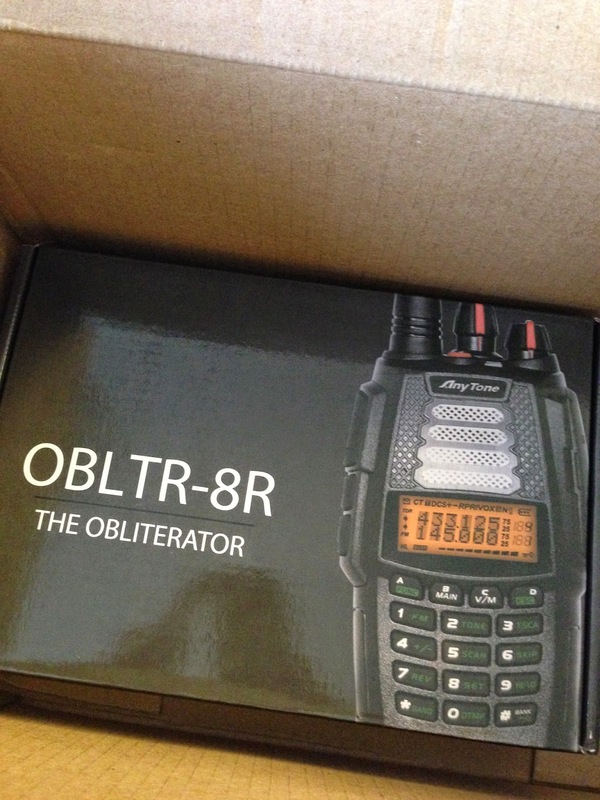 The OBLTR-8R is FCC Certified for Part 90 and Part 95 usage. The OBLTR-8R is able to Transmit and Receive fully on Narrowband (12.5kHz). The OBLTR-8R has a very rugged case with a Water Protection IP53 Rating making it PERFECT for dirty environments, field and outdoor use. With any future firmware revisions or updates, your OBLTR-8R purchase is able to be updated indefinitely! Firmware upgrades are done in-house at our AnyTone Tech facility and the process is seamless! When you register your warranty with AnyTone Tech, you will be notified of any upgrades that are available for your OBLTR-8R. The OBLTR-8R has one built-in receiver but can "watch" two channels (semi duplex). Monitor two different frequencies (even on different bands (VHF/UHF)) and the radio will monitor both frequencies giving priority to the first station to receive an incoming call. 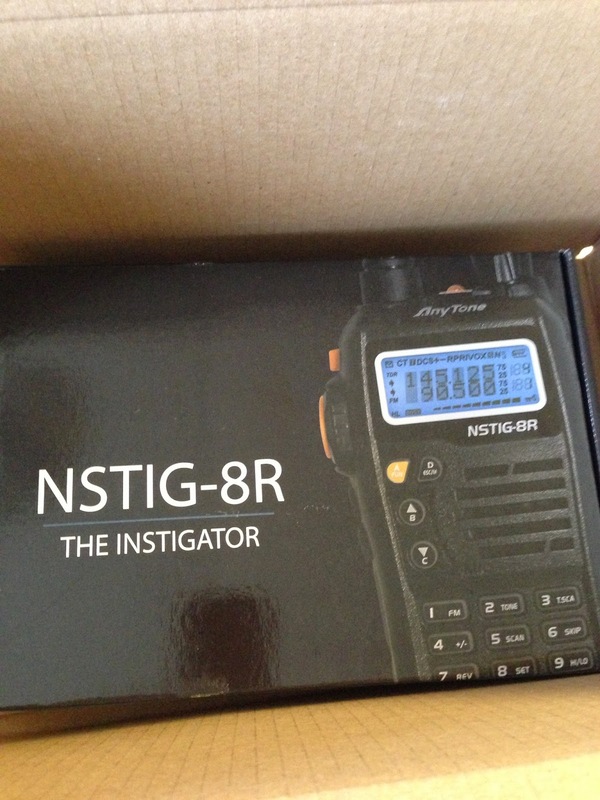 The NSTIG-8R is certified for use on commercial and amateur frequencies. The NSTIG-8R is FCC Certified for Part 90 usage and is able to Transmit and Receive fully on Narrowband (12.5kHz). 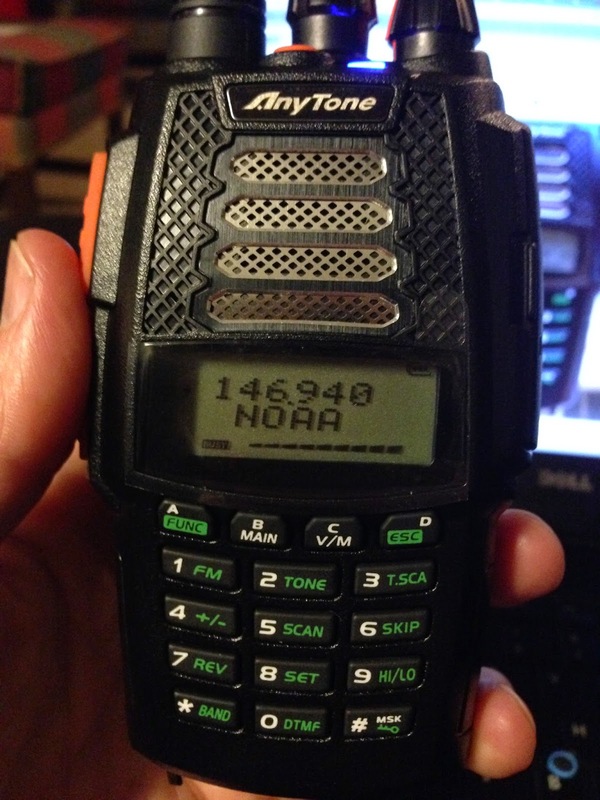 The NSTIG-8R has one built-in receiver but can "watch" two channels (semi duplex). Monitor two different frequencies (even on different bands (VHF/UHF)) and the radio will monitor both frequencies giving priority to the first station to receive an incoming call. 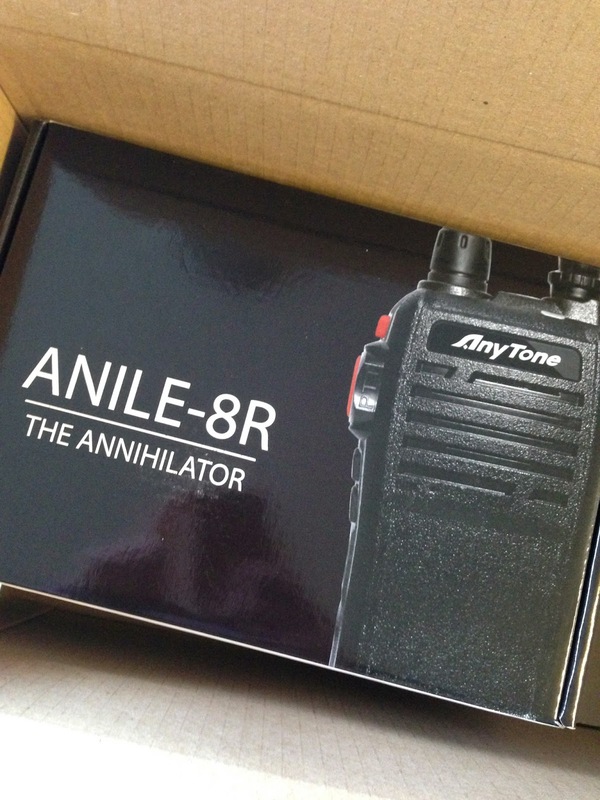 The ANILE-8R is certified for use on commercial and amateur frequencies. The ANILE-8R is FCC Certified for Part 90 usage and is able to Transmit and Receive fully on Narrowband (12.5kHz).